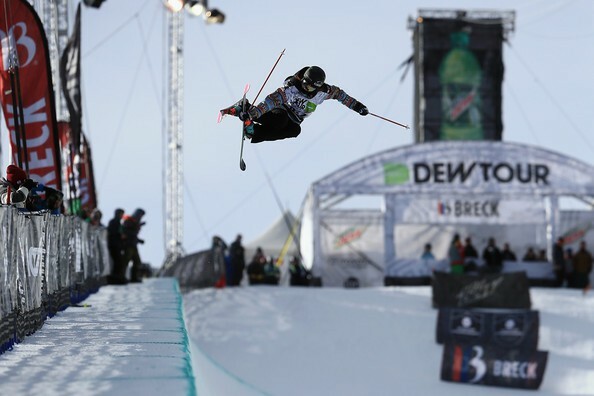 #DewTour, #USSki&BoardTeam, #Breckenridge, #RealEstate…. All in One Place! Who would believe one title could have so many hashtags?? And that one place… one magnificent location… could have so much perfection in one glorious mountain town? Too good to be true? Nah…. It’s Breckenridge, and it’s just about perfect. Just a couple of weeks away from the Dew Tour Dec. 11-14th, and the excitement is growing! And guess what the weather forecast says? Tomorrow… SNOW. Monday… SNOW. Tuesday… SNOW… Wednesday… SNOW…. OK, do we need to go on? We can! Thursday… SNOW. Friday…. SNOW… OK, you get the point. Ski and boarding season is officially ON… and the Dew Tour will showcase some of the top talent on the planet, with the event being the first official qualifying event for the US Olympic Ski and Snowboarding teams. Do you have your perfect luxury accommodations locked in? Because once you arrive, you will not want to leave. If you can’t sell all of your earthly possessions and just work the lifts for the rest of your life, you might consider a more rationale decision – a second home in Breckenridge. But not just any second home… oh… no! A luxurious condo at the base of Peak 8 with ski in, ski out access. There are only a limited amount of these beautiful treasures…. only 75 to be exact. 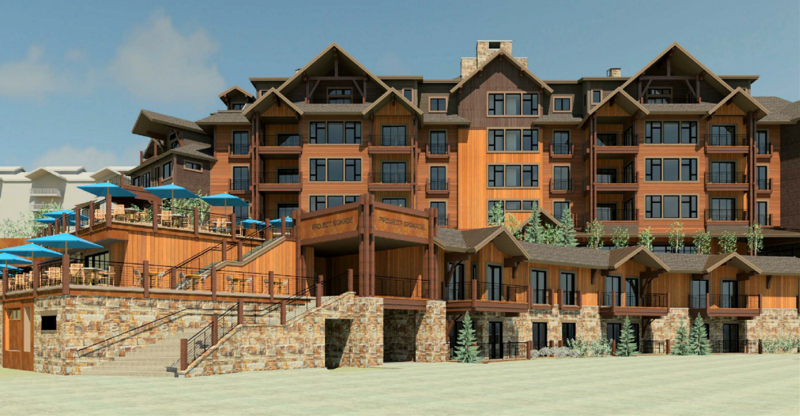 And expected to become the most coveted address in all of Breckenridge – The Grand Colorado at Peak 8. So… the moral of the story is that the opportunity to own the perfect home away from home in the perfect town of Breckenridge won’t last long at all… remember – only 75 total of these ski in, ski out luxury condos… Complete with every amenity you can imagine. For more information on this very limited opportunity, contact Brent Henry, senior broker and fractional real estate expert in Breckenridge. Call Brent at 970-485-2117. He will help you find the perfect home away from home for you. Or, fill out the convenient form below and he will get right back with you. This entry was posted on November 23, 2014 by elevatemarketingaz. It was filed under Breckenridge Colorado Luxury Condo Sales, Breckenridge, Colorado Real Estate, Fractional Ownership Real Estate Summit County Colorado, Fractional Real Estate Breckenridge Colorado, Luxury Fractional Real Estate Breckenridge Colorado, Luxury Fractional Real Estate Summit County, Colorado, Ski In, Ski Out Luxury Condo Breckenridge Co, Ski In, Ski Out Luxury Condo Breckenridge Colorado, Ski In, Ski Out Luxury Condo Summit County, Colorado, Summit County Colorado Luxury Condo Sales, Summit County Colorado Real Estate and was tagged with Breckenridge Colorado, Breckenridge Colorado accomodations, Breckenridge Colorado condos, Breckenridge Colorado skiing, Breckenridge luxury condo sales, Brent Henry Breckenridge real estate broker, ski_in_ski_out Breckenridge condo, Summit County Real Estate.